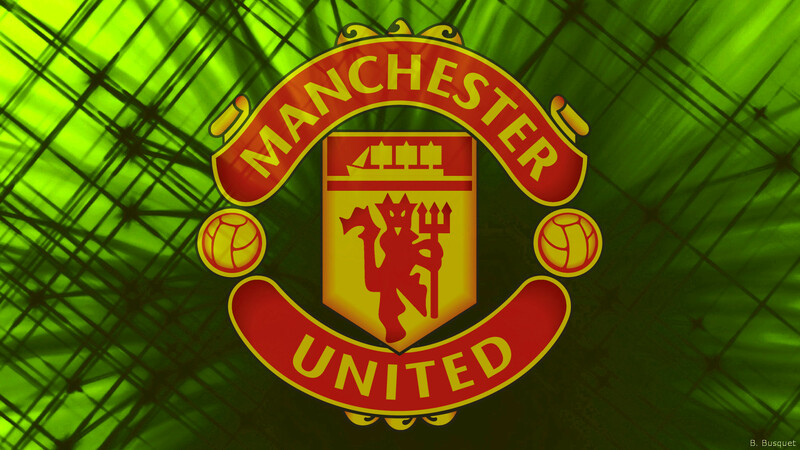 Manchester United wallpapers with the logo of the football club from England. Their nickname is The Red Devils. 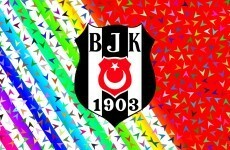 The club was founded in 1878. The old club name was Newton Heath LYR Football Club but that changed in 1902. That same year they moved to the current stadium: Old Trafford. Visit the official website: manutd.comMost wallpapers have 2560×1440 resolution. 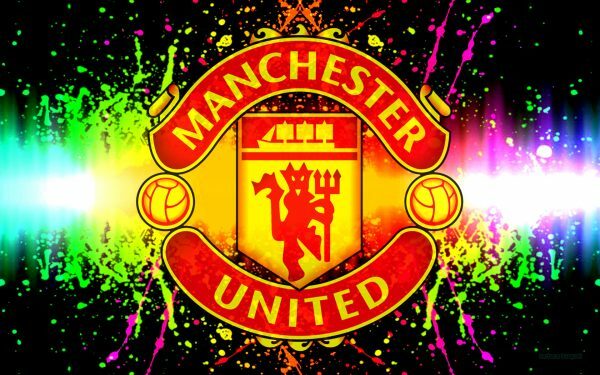 Colorful Manchester United wallpaper with paint in all colors on a black background. Black Manchester United wallpaper with red yellow logo. 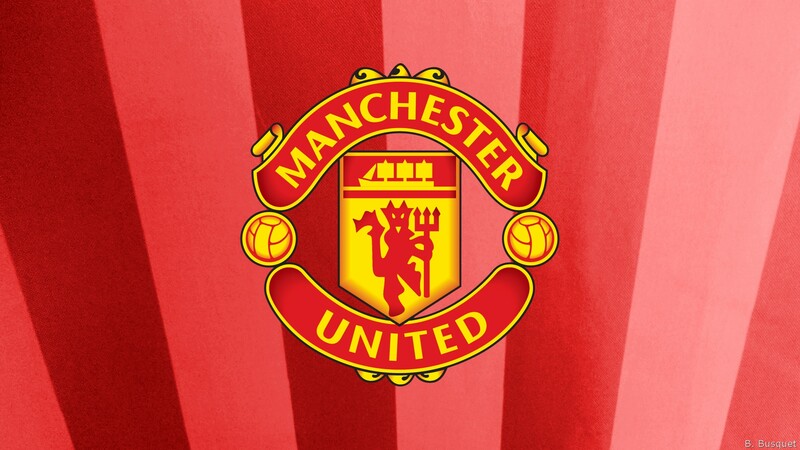 HD wallpaper with the red devils with a big logo. Black HD wallpaper with lots of fire and flames. Blue yellow Manchester United logo wallpaper. 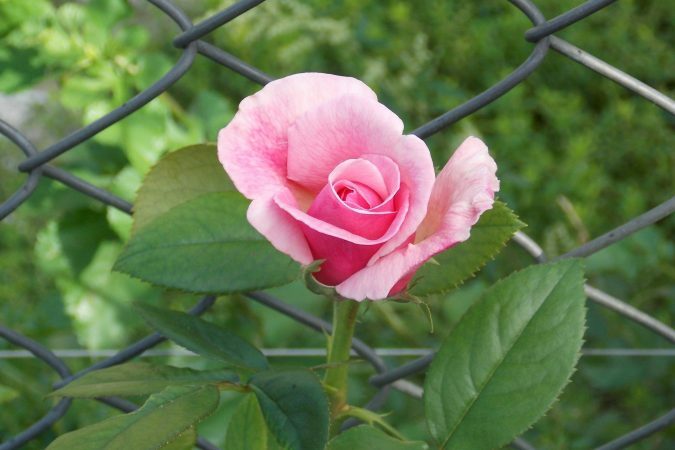 With a big heart and many small dots. 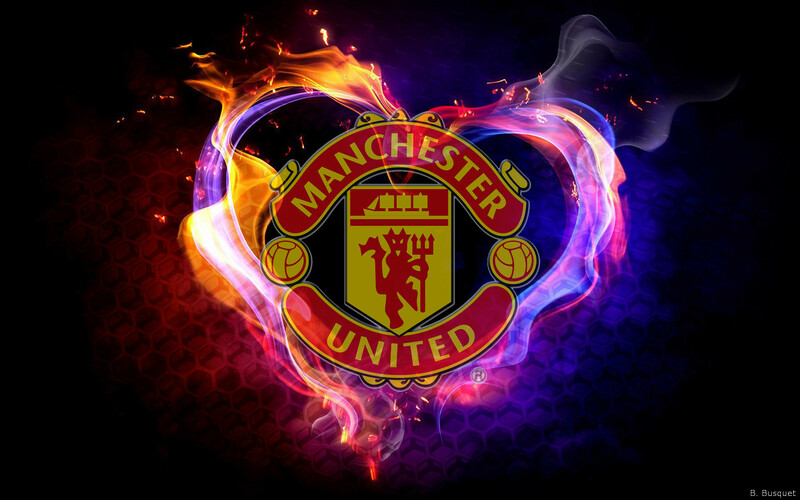 Manchester United wallpaper with logo and many flowers in all colors. Colorful Manchester United logo wallpaper. 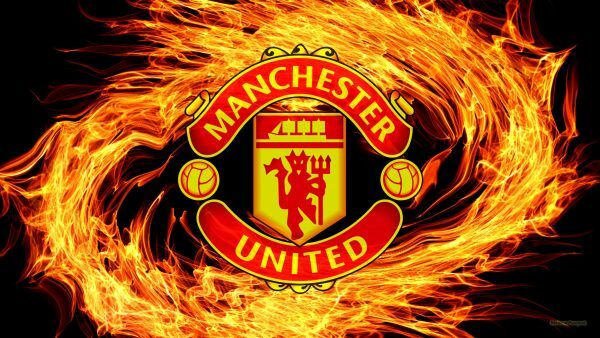 Manchester United wallpaper with heart of flames. 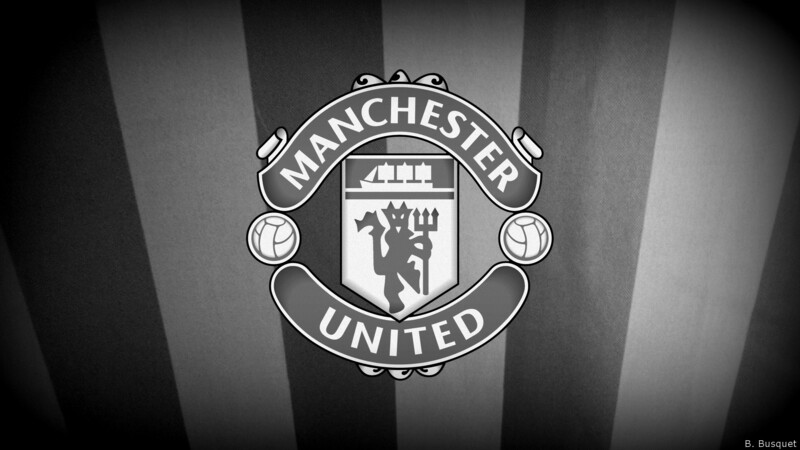 Black white Manchester Utd wallpaper with big logo. Red striped wallpaper with a big logo in the center. 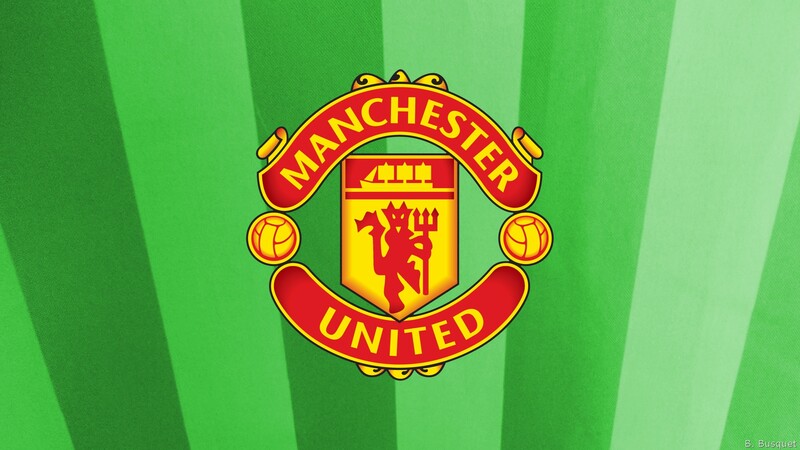 Colorful spiral wallpaper with the Manchester United logo. Red rainbow wallpaper with a small red yellow logo. Abstract olive green wallpaper with a half transparent MUFC logo. Red MUFC wallpaper with the red yellow logo on a simple background. 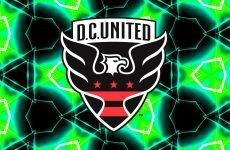 Green striped desktop wallpaper with the logo in the center. 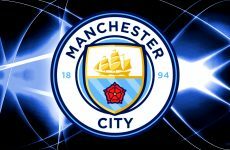 How to download Manchester United logo wallpapers?